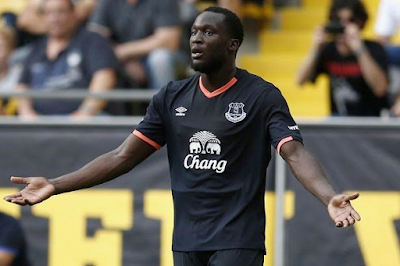 Everton football club may have taken an action that will push their super striker Lukaku out of the door by refusing to pay for his private jet to return after international football.Romelu Lukaku is angry with his club side Everton because they refused to pay his fare of £6500 from international duty with Belgium making him and teammate Kevin Mirallas to fork out £13000 on a private jet flight back to England from Cyprus after Tuesday night’s World Cup qualifying win. 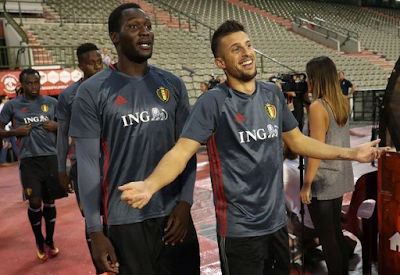 they had league games on Saturday but Everton ditched him and Mirallas because their own league game was on Monday. Boss Ronald Koeman gave his squad Wednesday off then began full preparations for the trip to Wearsideon Thursday, and club chiefs did not feel it was necessary to fork out £13,000 to bring their Belgians back early. 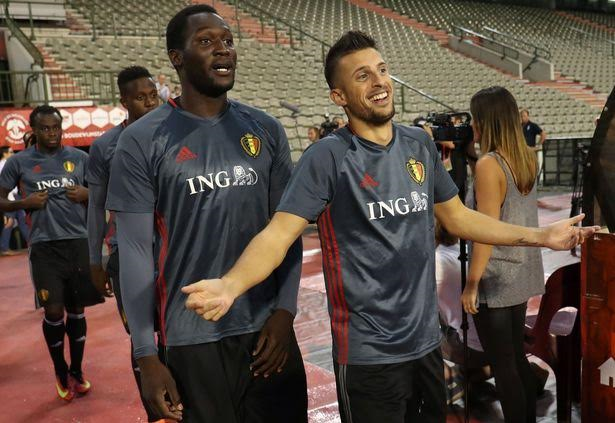 Lukaku, who scored his first two goals of the season in the 3-0 win in Nicosia, did not see it that way and is irritated by the club’s stance. However, the striker seems to have laughed off the rumours by tweeting: "Waking up to some BS again this morning 😂. C'mon man people don't have time to read these nonsense..."